Two or more overnights are required for offering an accommodation. Our guests can accommodate from 3 p.m. until 6 p.m. or after an agreement. 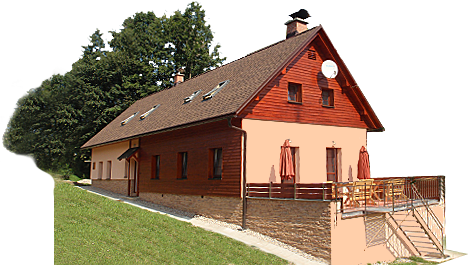 By the departure it is necessary to leave a property until 10 a.m. An owner of the lodge is not living there permanently. Prices are the whole ski lodge. You can also use a sauna. 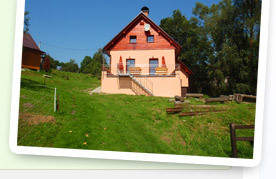 For using sauna it is necessary to pay 600,- CZK (once – and – for- all). Then will be charged only a power consumption in accordance with real consumption. We can make an invoice or make just a simple bill to our guests if necessary.